As a prominent member of the Sanford and Lee County community, the Mann Center is more than happy to provide spaces for non-profits such as The Helping Hand Clinic of Lee County. 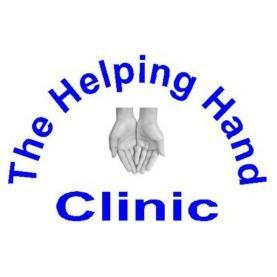 The Helping Hand Clinic exists to assist low income, medically uninsured patients by providing top quality medical, diagnostic, and pharmaceutical care at no charge to the patients. They seek to provide compassionate and competent medical, dental, vision and pharmaceutical services to low income Lee County residents who have no medical insurance and who are making a sincere effort to help themselves and their families.